Admit it, we surely enjoy watching different animated programs or movies since we are young. From international animation studios from the west like Walt Disney who brought our favorite fairy tale stories such as Cinderella and Sleeping Beauty and Pixar Animation Studios with its animated movie Finding Nemo and Toy Story; to the east like TOEI Animation with its famous anime Dragon Ball series and Nippon Animation with its famous Hunter x Hunter. But have you ever wondered on how your favorite cartoon and anime show works? Animation is a technique of photographing successive drawings or positions of models to create an illusion of movement in sequence. It is also a simulation of movement created by displaying a series of pictures or frames. 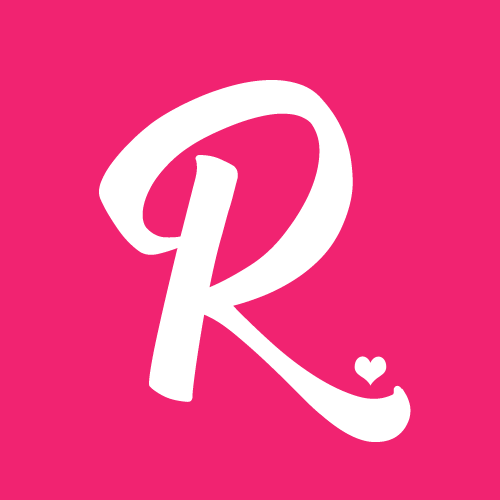 International animation companies are continuously making their way to improve different animation techniques from 2D drawings to 3D Animation. As of today, many talented individuals who have a high interest and passion about animation are being discovered. Two of them is Ronnie del Carmen who made his way to Pixar and Ruben Aquino who worked on Disney Films such as Ursula from Little Mermaid. 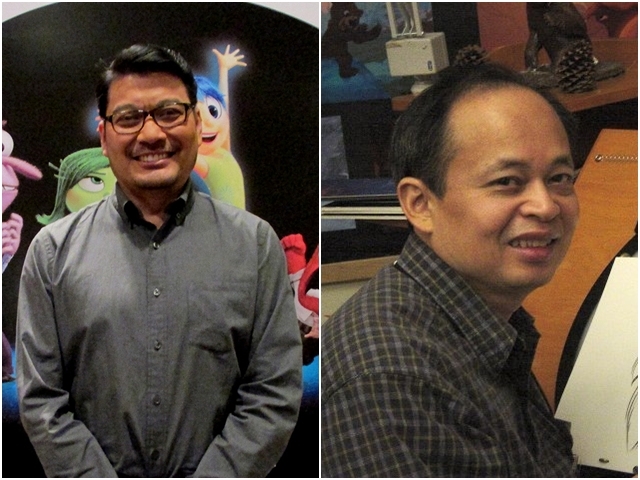 (Left) Ronnie del Carmen, an animation storyboard, story artist and designer who currently works at Pixar and (right) Ruben A. Aquino, a Filipino character animator, who has worked on many Disney films. Filipinos are talented individuals and many of us have the interest in learning animation. According to an article from Philippines Star, A study by A.T. Kearny Global Services Location Index in 2011 revealed that the Philippines ranked 9th among 50 countries in terms of capacity to provide outsourcing services based on three major categories: financial attractiveness, people skills and availability, and business environment. There is no doubt that the Philippines will remain a premier business process outsourcing (BPO) destination. But opportunities still remain untapped. One of this is in animation. 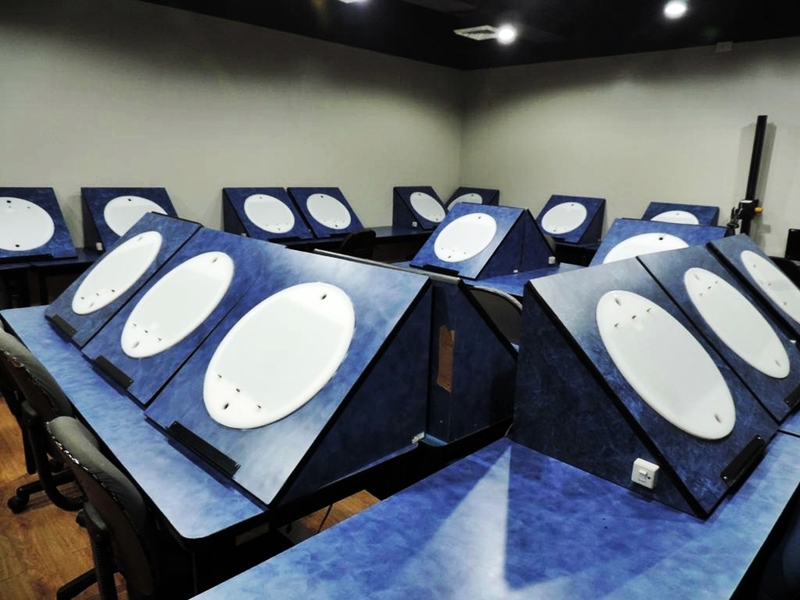 In 2011, the local animation industry was already generating roughly P5.3 billion in revenues. But compared to other countries, we still left behind. One problem is that colleges and universities that teach animation still use the traditional curriculum, not aware of what the market really needs. 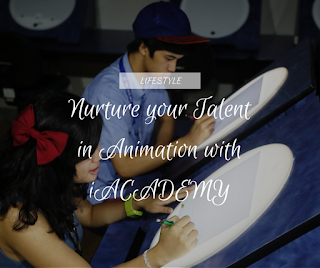 Individuals who wish to learn and explore more about animation can visit and inquire to iACADEMY. 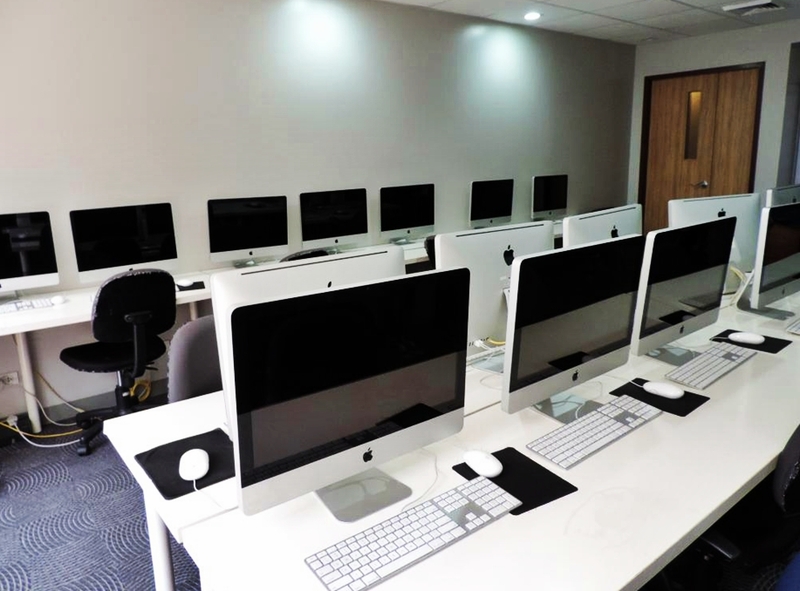 iACADEMY is the only school in Metro Manila that offers animation as a baccalaureate (BS) degree. 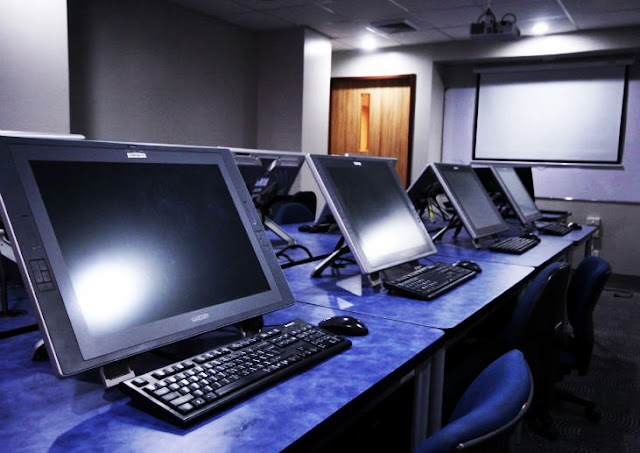 With its state-of-the-art facilities and equipments, It combines extensive training on traditional animation while introducing students to digital media using hardware and software used by the industry today. Learning different animation techniques will be fun and exciting with iACADEMY. iACADEMY is a college located in Makati City that offers specialized programs in Computing, Business, and Design. Visit their website to know more about iACADEMY.